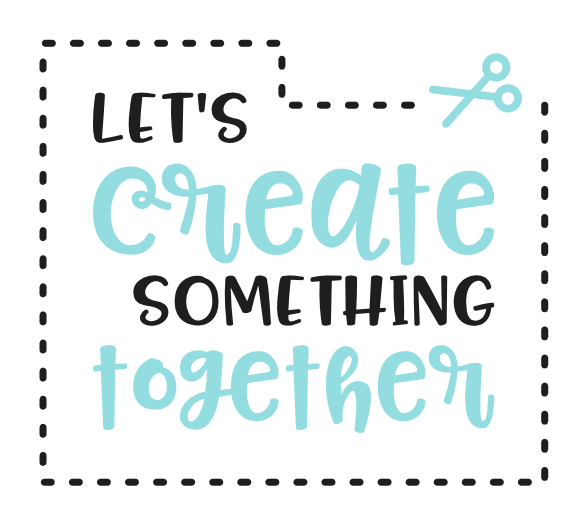 So I've basically become obsessed with creating SVGs and 90% of my freebies will most likely be SVGs from here on out, haha! 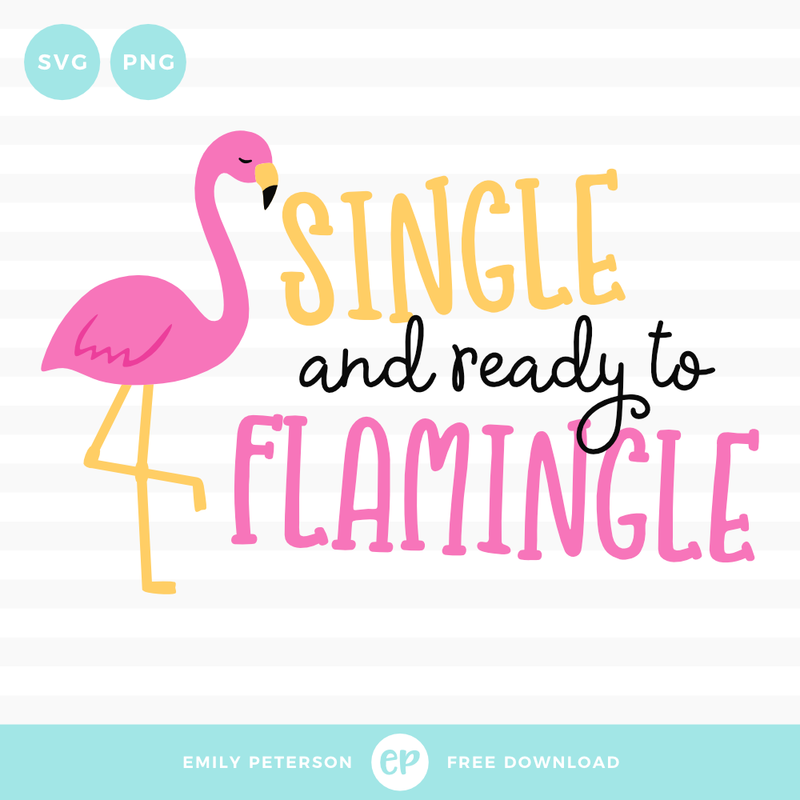 If you're single and feeling flirty, today's freebie is perfect for you. Enjoy!